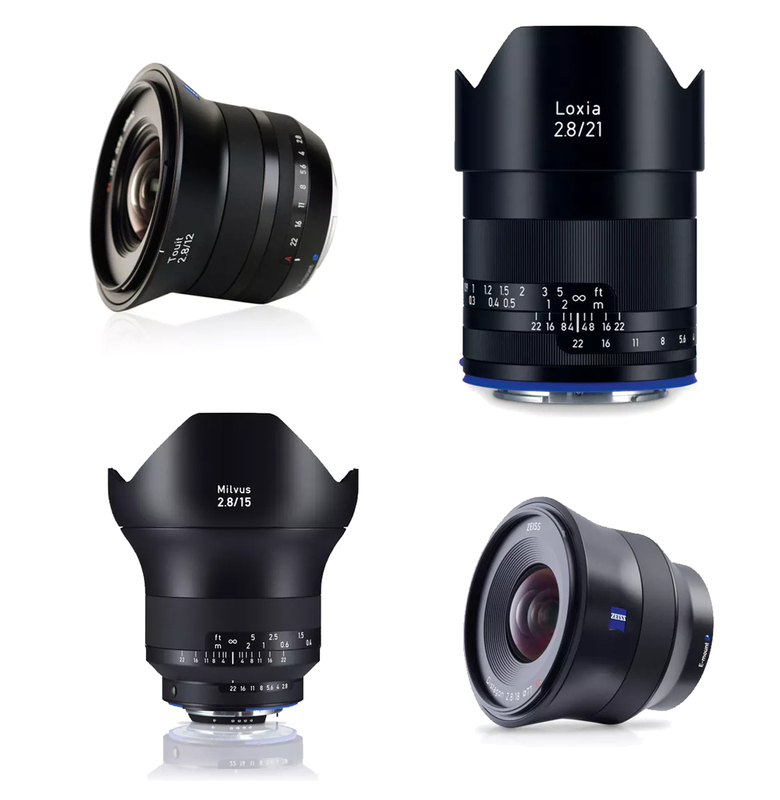 ZEISS is running a promotion on select lenses, until 30 April 2019, where you can save up to £315. ZEISS is running a series of 'Discover Weeks' during April where you can save up to £315 on the list price of selected ZEISS lenses. "Go out and explore. It doesn’t matter whether you experience completely new places or cities that have already been photographed. It’s always about discovering the unseen and capturing it for eternity," says ZEISS. Once your chosen lenses are placed in the basket, simply enter the code DISCOVER to receive instant savings from retail price*. This offer is valid until 30 April 2019 and the code can also be used when buying from authorised ZEISS dealers. *The ZEISS Discover Weeks promotion will not work when in conjunction with any other discounts. Get A Vanguard Alta Pro 2+ 264AT/CT Half Price!